Come on an epic day trip adventure with Soul Surf School exploring some of the most spectacular hinterlands of Australia, from an early morning trek through the lush tropical rainforests of mount warning. 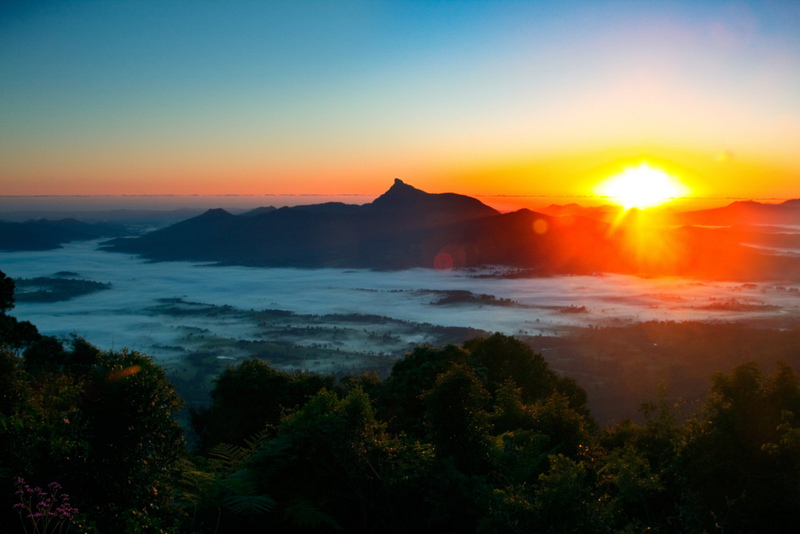 The first half of your morning will include the pick up from your University, from here we will head through the gorgeous hinterland of Northern NSW to the base of mount warning. Start our Trek and witness the first sunrise in Australia !!!!!! In the afternoon we will take you to a secluded beach on the Gold Coast to relax and swim in the Turquoise waters before we head back to Campus.